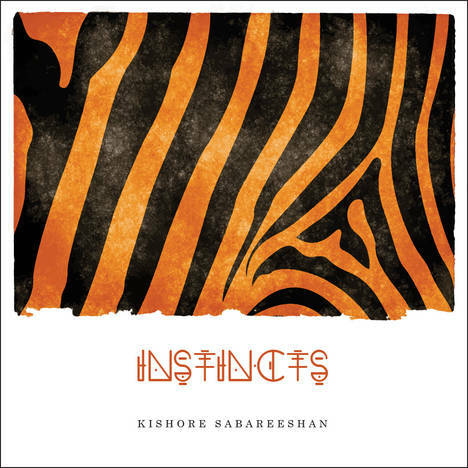 Instincts | Kishore Sabareeshan | OK Listen! Instrumental guitar compositions from the past two years of different styles. More emphasis on feel than technique. Just an express of thoughts!